Collaborating closely with Gibellinese partners, Manifesto Gibellina Nuova will co-inhabit Gibellina as a laboratory for the challenges of our time, looking for traces of possible futures. 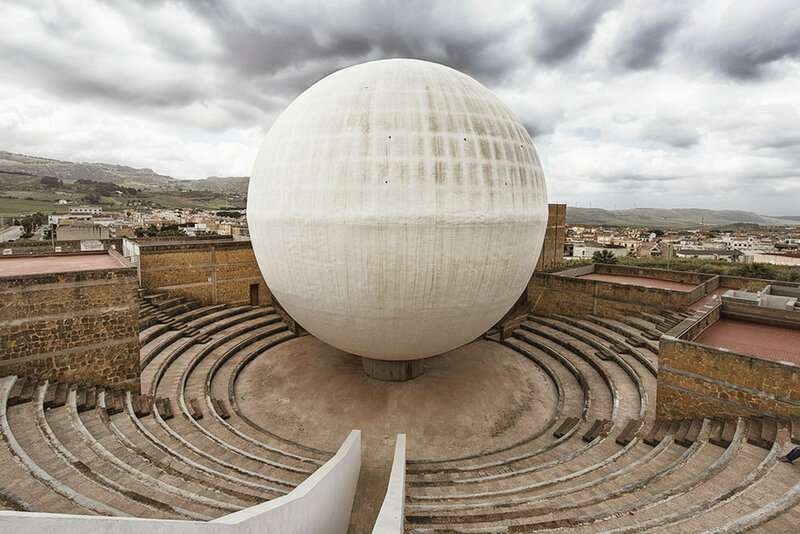 In the context of globalisation, Manifesto Gibellina Nuova – Dream in Progress chooses to be radically local in engaging with the City of Tomorrow in all of its diverse components. Archaeology of the Future - Collateral Damage investigates the incomplete and ruins in today’s regime of global flows. 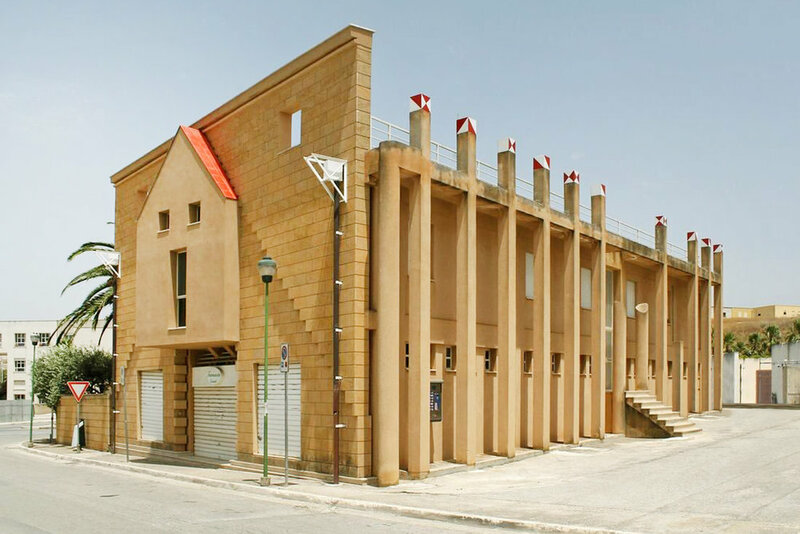 Venues: Ruderi di Poggioreale & Gibellina, il Grande Cretto. 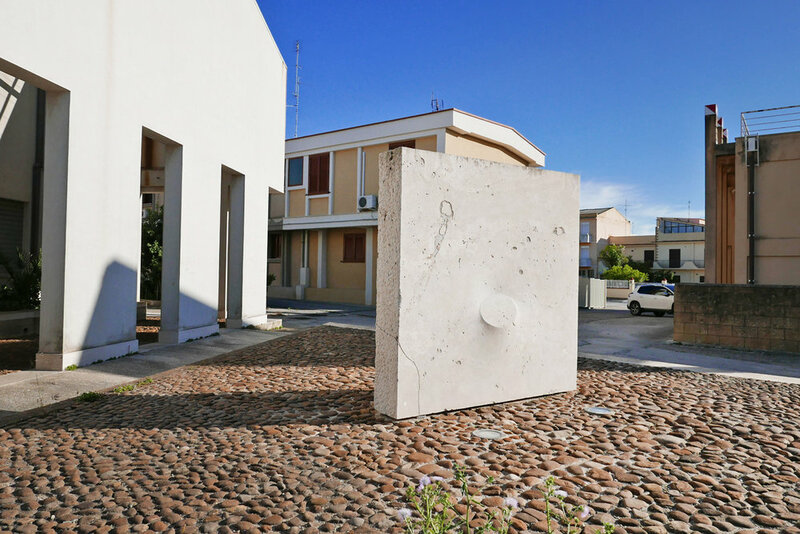 Concrete Utopia is focused on art and architecture in direct dialogue with the city of Gibellina its communities, traditions, and public spaces. 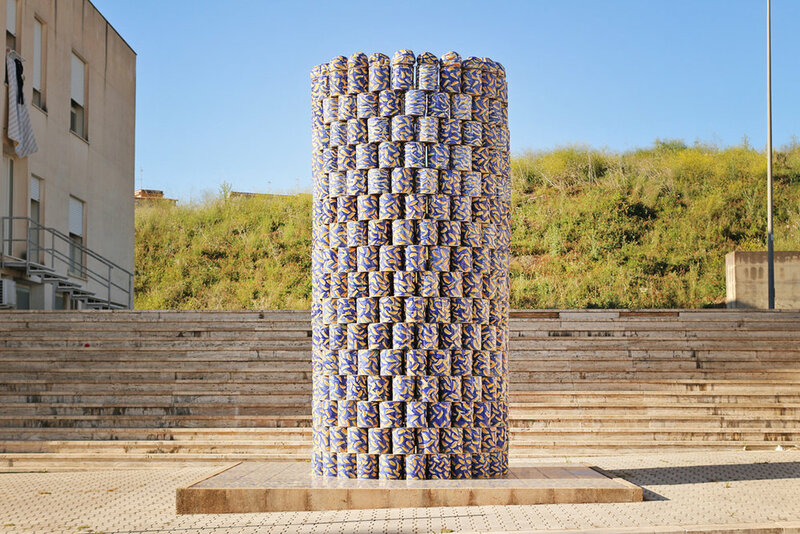 This dialogue is embodied and multiplied in various projects which: reinforce community engagement and the beauty of reconstruction and development through collaborations and public interventions in the city’s centre and periphery. 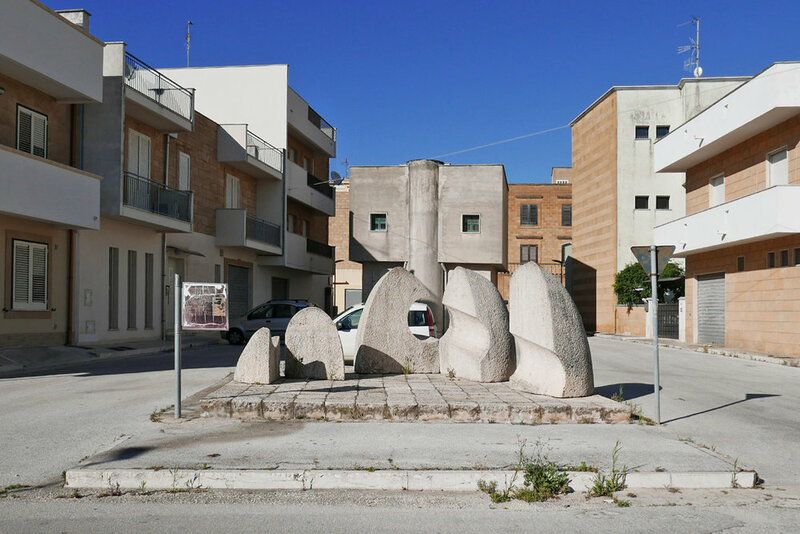 Concrete Utopia builds on existing opportunities in the centre and the outskirts of Gibellina Nuova to further develop the existing plans that are stuck somehow and have not been fully realised. 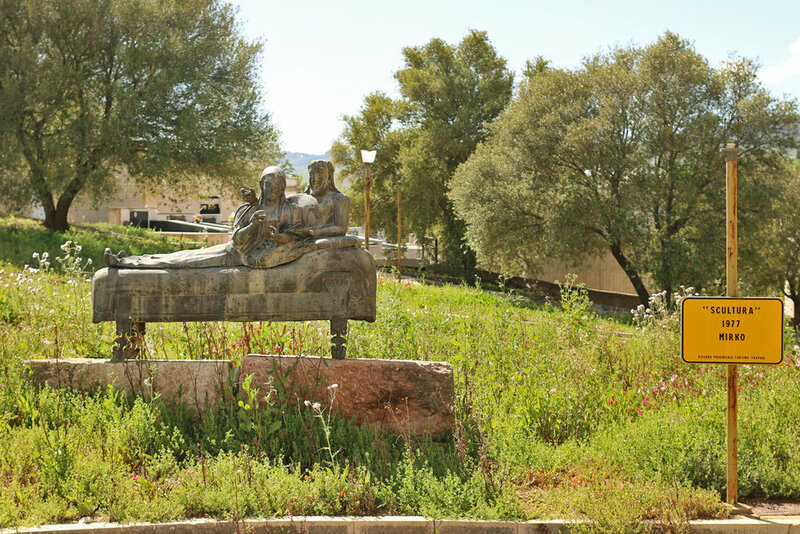 Productive collaborations can act as a catalyst and possibly extend into future and long-term initiatives in Gibellina. 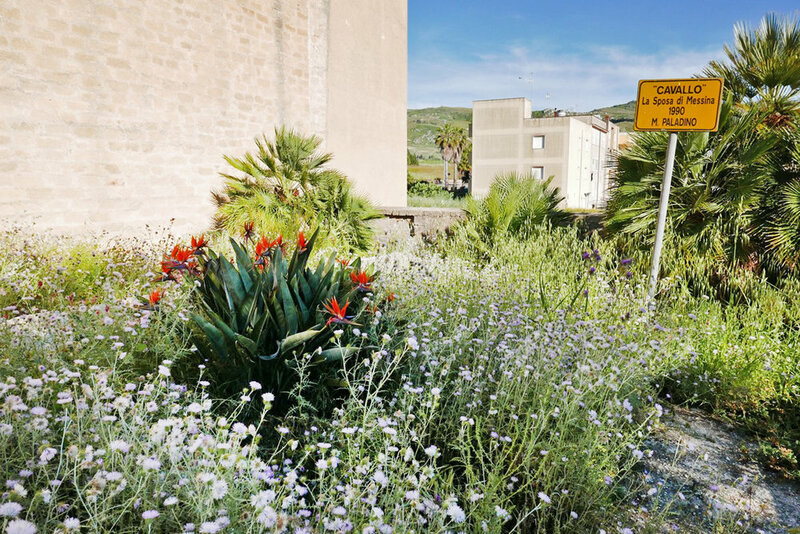 Uncultivated Garden of Coexistence - The Third Landscape explores art, plant life and the culture of gardening in relation to the transnational commons in Gibellina Nuova’s Orto Botanico. You find all the above art and architecture on the map below, the map is also downloadable in a pdf format. The exhibition Manifesto Gibellina Nuova - Dream in Progress, will be open 24/7 from 16.06.2018 until 04.11.2018.